Thanks for visiting the class of '71 website. 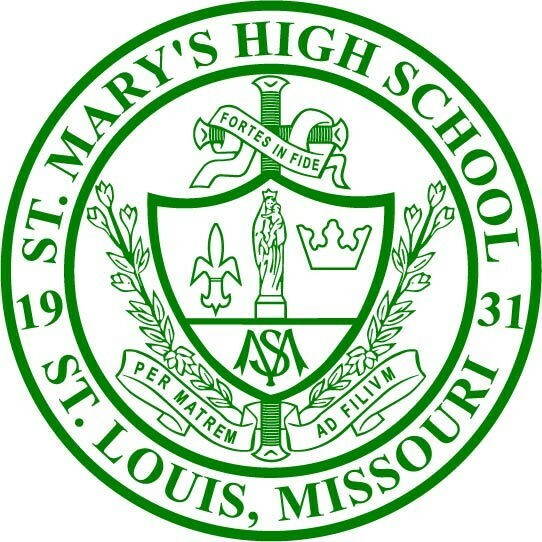 The purpose of this website is be a place to share memories of St Mary's and to reconnect with friends and classmates. On the announcement page and through periodic emails we will provide information about upcoming and past get togethers. Guest members; family and friends of classmates are also welcome. Becoming a guest member you will be able to see all the content of this site and learn of occasional Class of '71 get togethers. Please enter your infomration and any comments in the from below. It's easy and it's free!